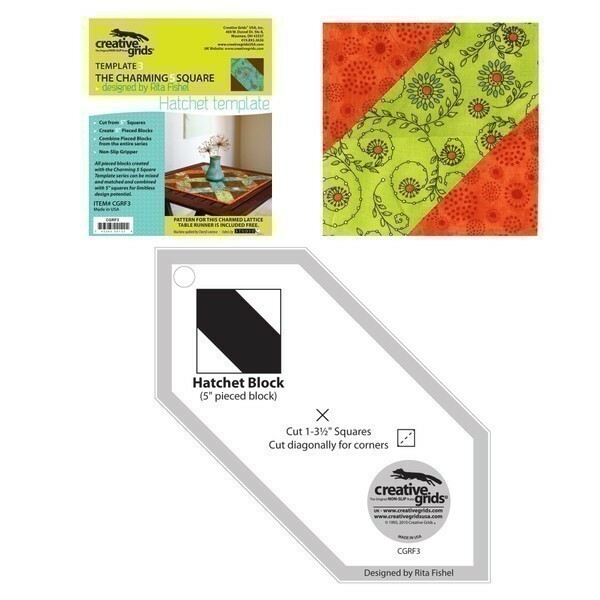 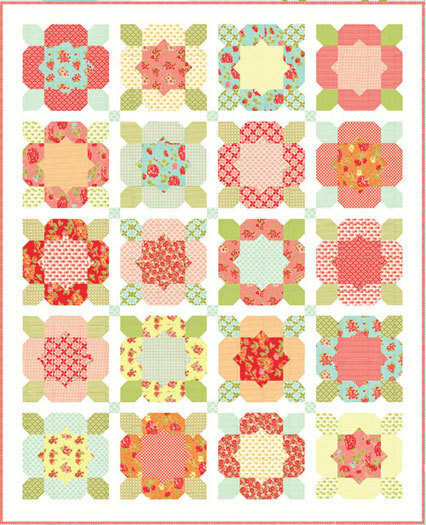 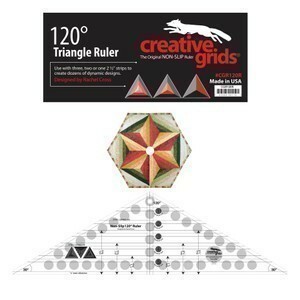 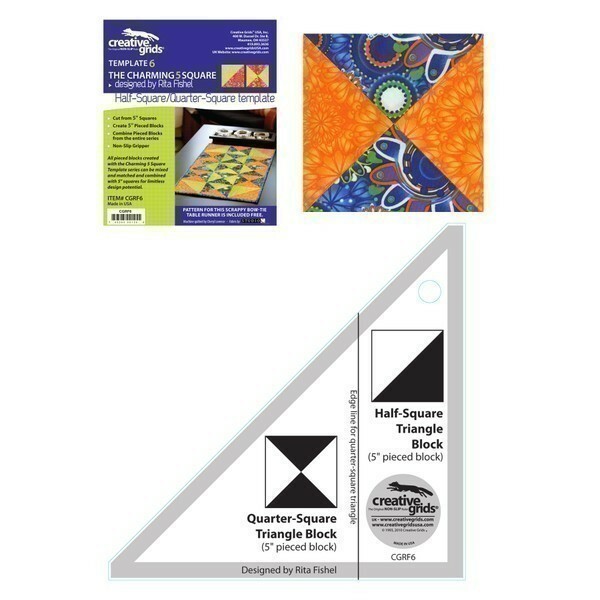 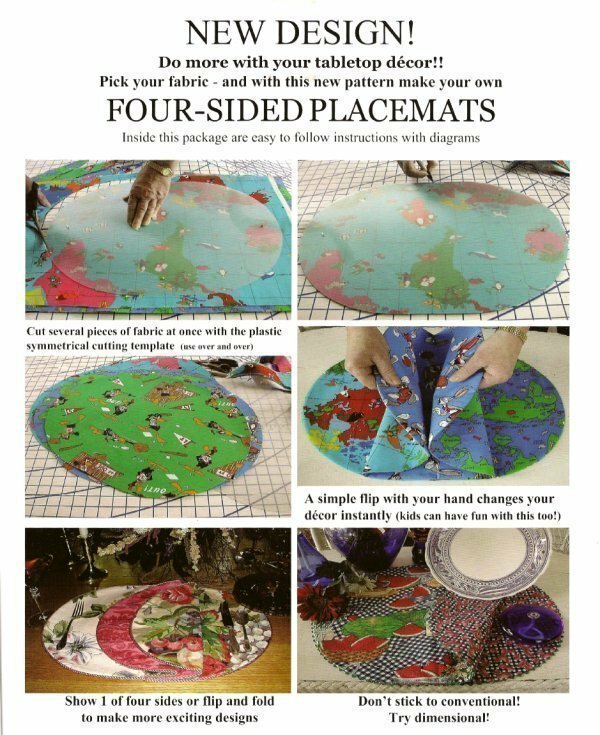 What's New : Better Quilt Kits, Helping you make Better Quilts! 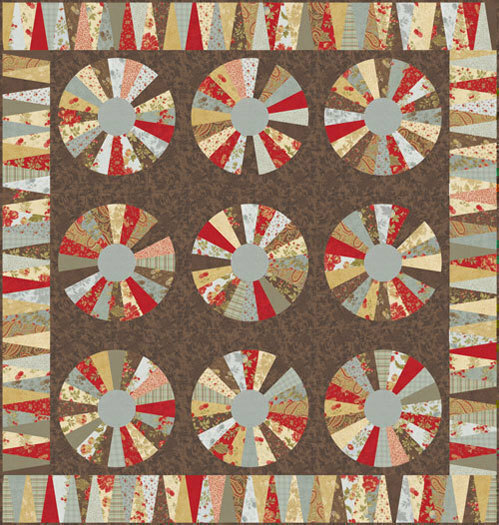 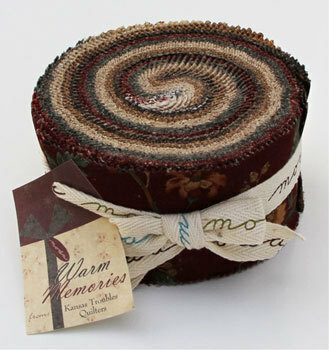 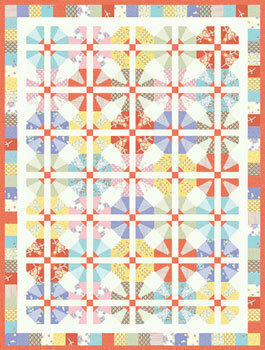 What's New from Better Quilt Kits and Fabrics! 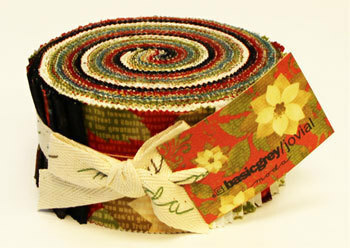 Just a few of the many products in stock and ready for immediate shipping. 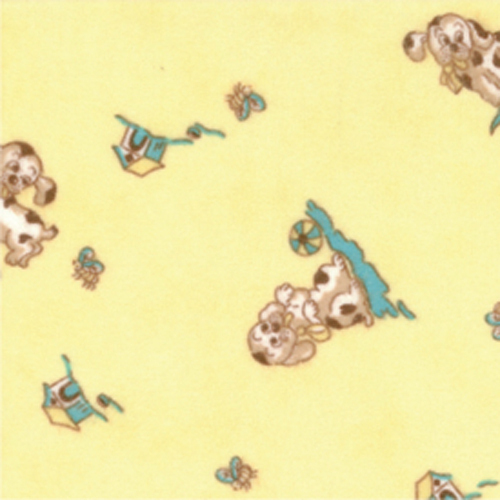 Bunny is at the bottom of this page. 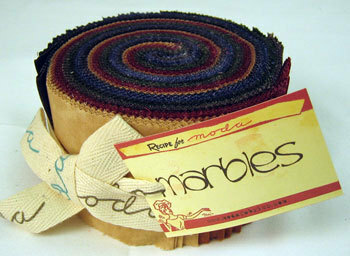 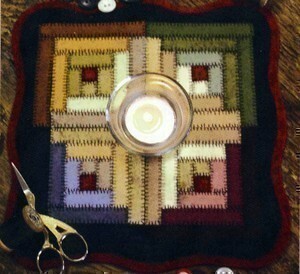 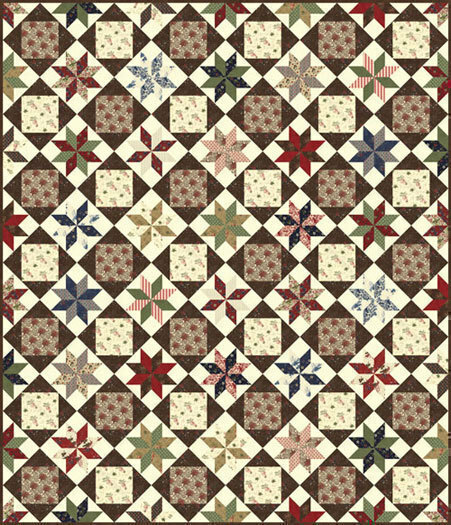 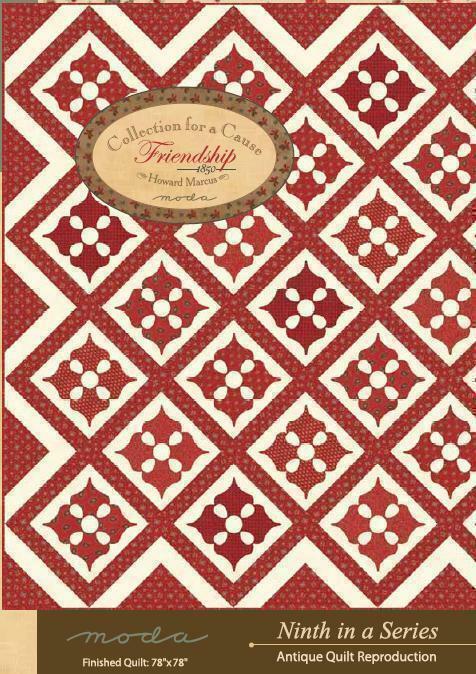 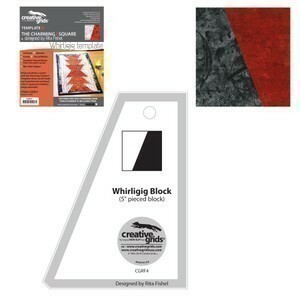 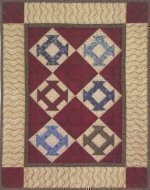 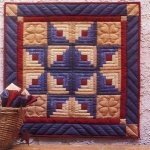 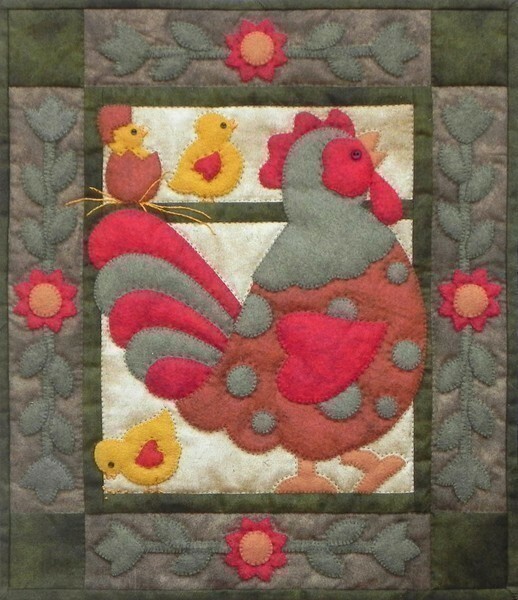 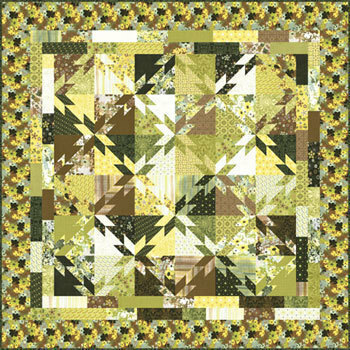 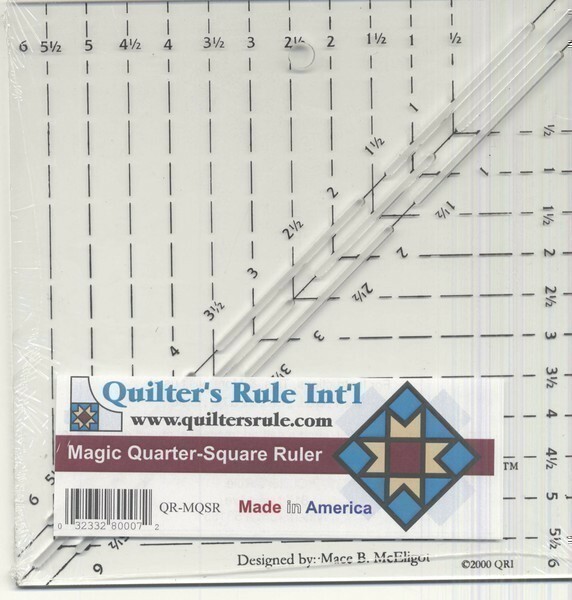 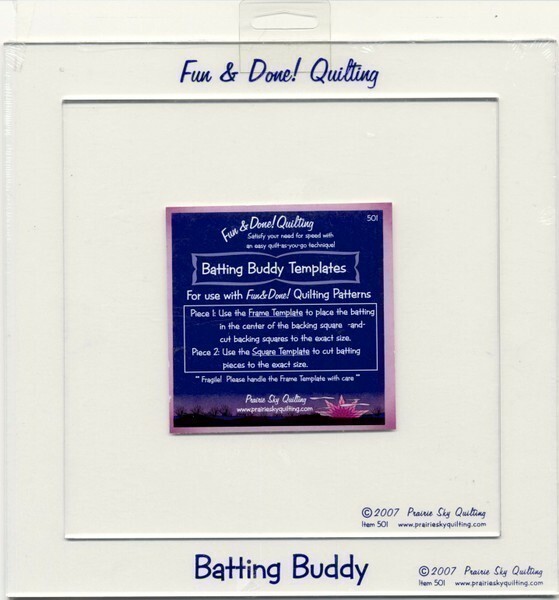 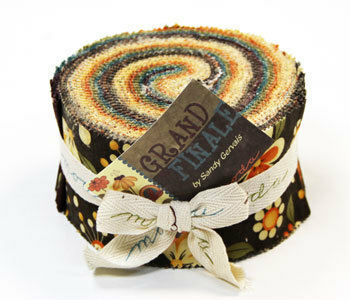 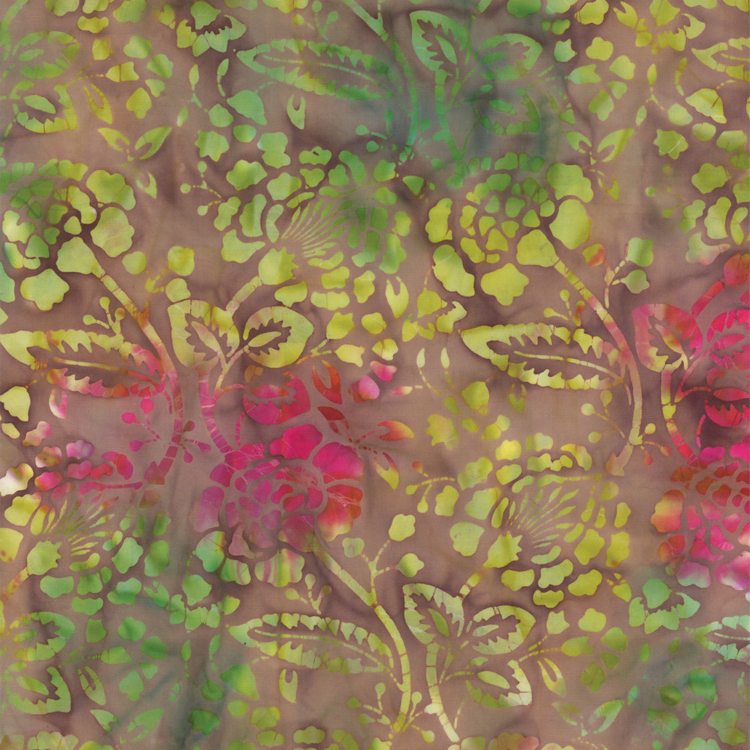 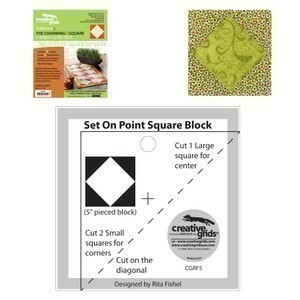 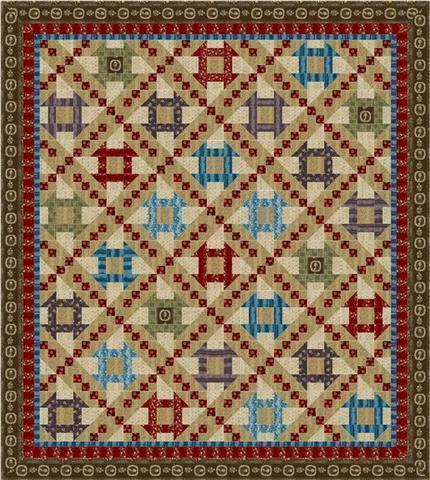 Better Quilt Kits is your online home for Moda Quilting Fabrics and Moda Quilt Kits. 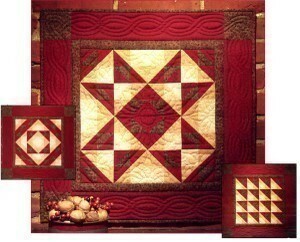 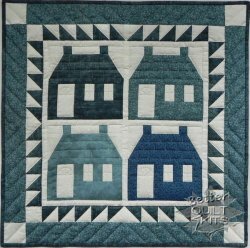 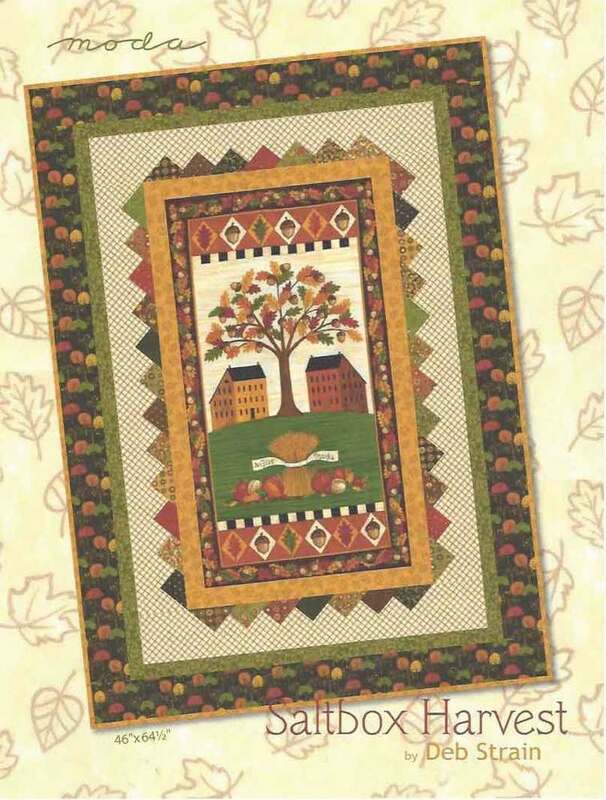 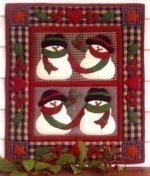 Did you know that Better Quilt Kits oftens features exclusive Kits made specifically for us and you? 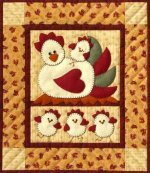 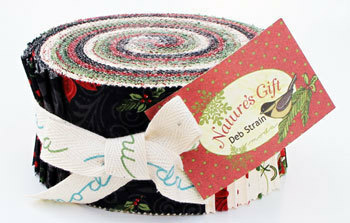 Subscribe to receive monthly promotions, special discounts, and Quilting News!